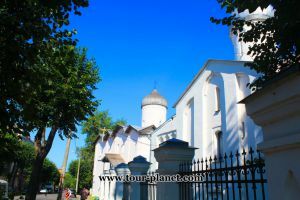 Veliky Novgorod is one of the oldest cities of Russia. First it was mentioned in a chronicle in 859 year. The Citie is located on a river Volhov, not far from a lake Ilmen. This ancient city is a centere of old Russian culture. Palaces and monuments are main sights of this city. Many of the palaces can be seen in there original look, because it is forbidden to change the look of a buildings while restoring them. 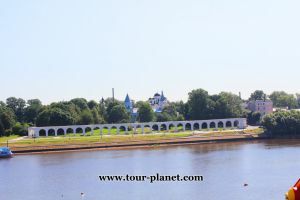 The Novgorod Kremlin - the citadel "Detinets"
Lots of ancient Russian cities are shaped in a form of there frotresses. 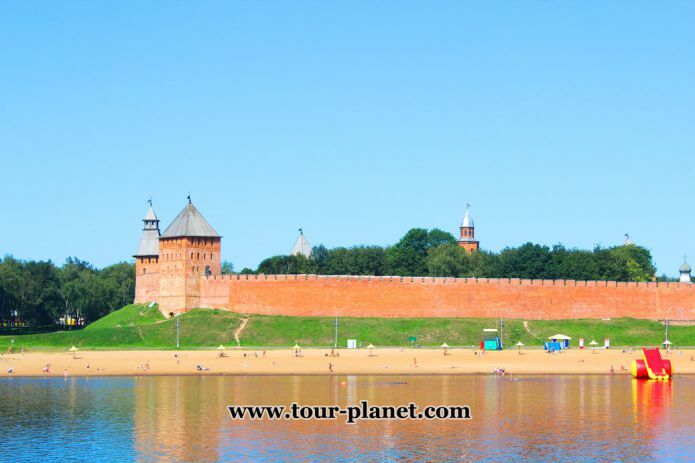 The same happened to Velikiy Novgorod that is located on the low banks of the river Volhov. Behind the red-brick walls and towers of Kremlin the gliter of domes St Sophia cathedral can be seen as well as chapel and bell tower. This view Novgorod got not too long ago. Approximetely in the end of XIX century. But the complex began to emerge in X – XI centuries. 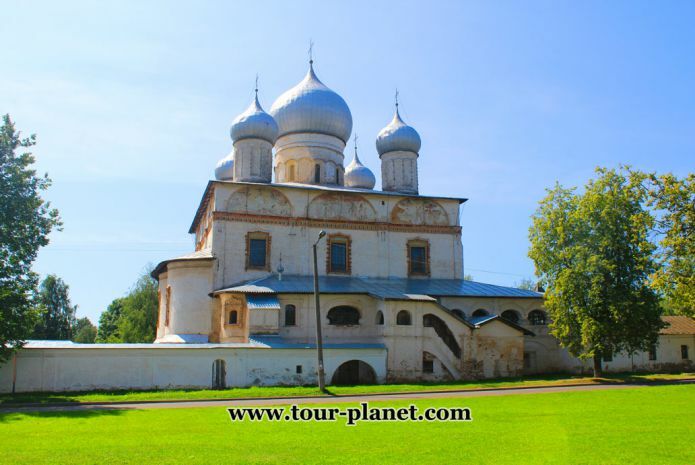 Its archeological and architectural monuments captured the most historical moments of Russia. 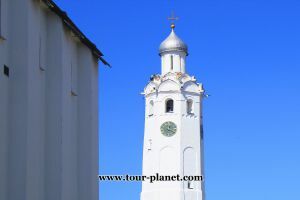 In the Novgorod Cathedral of St. Sophia there are many visitors - tourists, parishioners, scientists. Even an atheist will be carried away by art and historical artifacts. 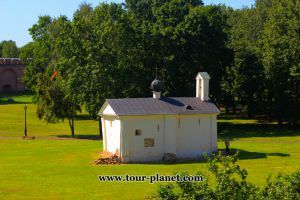 The chapel is an architectural monument of great interest both for tourists and historians, since similar structures in Veliky Novgorod have not survived to this day. 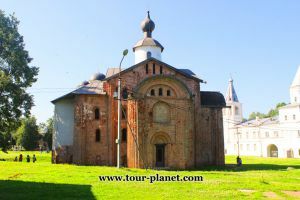 This church, one of the surviving churches in Novgorod the Great, which have the type of construction of the "octagon on the quadrangle". 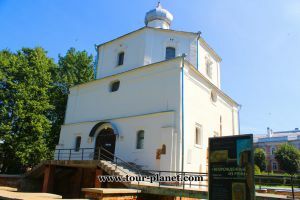 Being in the territory of Novgorod Detinets, a tourist should visit a small building - the Church of Andrey Stratilat. 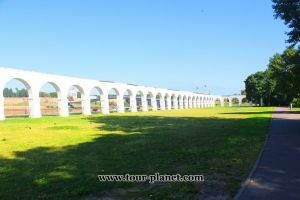 While in the Novgorod Kremlin, the traveler can see the arch by one of the walls of the St. Sophia Cathedral. 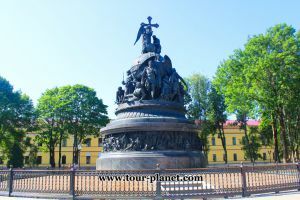 The monument to the "Millennium of Russia" has great significance for any Russian person. Became a centre on a Trade side. 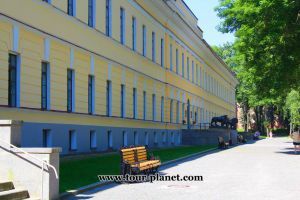 Today Yaroslav courtyard is one of the most popular places of Velikiy Novgorod among tourists. Lots of historical monuments are concentrated on the territory of the Tender. Each church of the Yaroslav courtyard has its own beauty and their historical value is unique. That is why the object is included in the UNESCO World Heritage List. 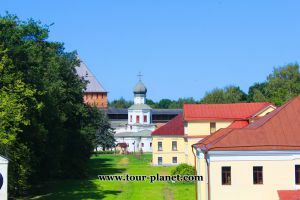 Being on the trading side of Veliky Novgorod, in the complex of Yaroslav Dvorishche temples and visiting the Church of the Myrrhbearers, the tourist will not pass by a small and well-preserved church dedicated to St. Procopius. The Church of Procopia is listed in UNESCO. Gostiny Dvor with its Gate Tower and arcade, is one of the visiting cards of Veliky Novgorod. 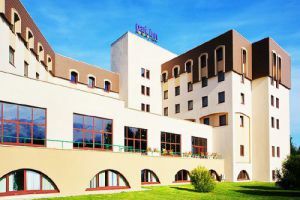 The complex is located on the territory where there used to be an ancient Torg. Church Uspenja on Torgu very small and little-seen church. But, being in it, the traveler understands that he never met such beauty. St. Nicholas Cathedral - the main and at the same time the most ancient building in the architectural ensemble of Yaroslav Dvorishche. The cathedral was consecrated in honor of St. Nicholas the Wonderworker. In the church of St. John on Opoka a new trend is emerging in the temple construction of Veliky Novgorod: simplification of the forms of architecture and reduction of the scale of the structure. 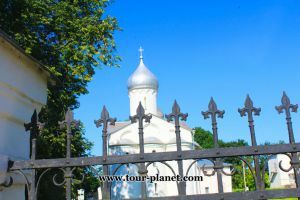 The Church of St. George on Torgu is located on the territory of Yaroslav Dvorishche, near the intersection of Bolshaya Moskovskaya and Ilinskaya streets, close to the churches of St. John the Baptist on Opok and the Assumption on the Goat Beard. 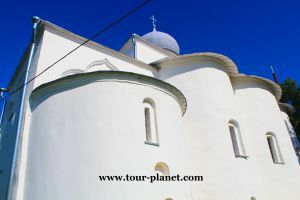 From the whole complex of churches of the ancient Torg, the Church of Paraskeva-Pyatnitsa leaves the traveler under a great impression. Either with his abandoned-majestic view, or with a narrow, steep, stone staircase to the rooms of the second floor. Or some kind of energy, pulling the tourist back again! Because of its architecture, the Cathedral of Znamens stands out from all other churches and cathedrals in Novgorod. Since it is more typical for the Volga and Moscow churches. Today it’s a museum where you can see almost all frescoes of the XVII century in their first appearance. This sight for sure will be interesting for the lovers of monumental painting. There is no way any tourist can miss such a small from outside but boundless from inside Church of the Transfiguration on Ilyina. Especially now, when the restoration is over and there is a chance to see wall painting masterpieces and admire entirely unique rugged image of the Savior, who looks at the audience from the dome. However a tourist has to keep an eye on working hours of the Cathedral. Unfortunately during the winter and heavy rains Cathedral is being closed. It is immposible to visit Novgorod and skip Vitoslavlitsy Museum. 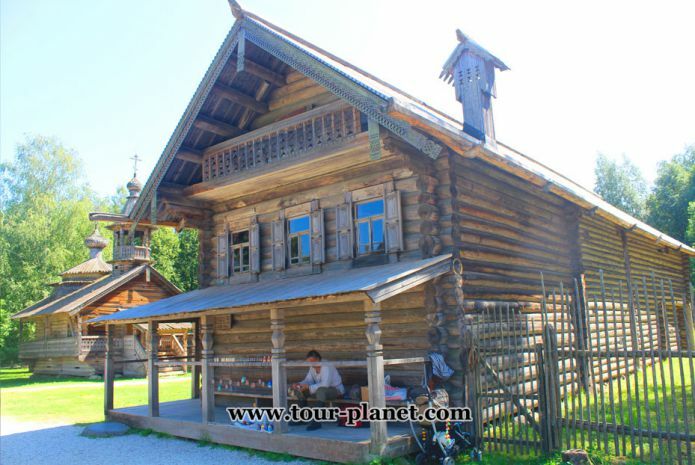 Wooden churches and houses been brought here from different isolated villages of Russia to make you feel traveling back to hundreds of years. Complex is located on a hige area where you can walk, breathe fresh air and view beautiful nature. 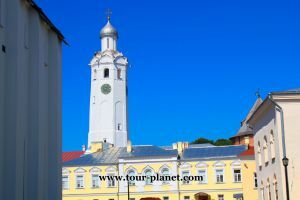 Vitoslavlitsy offer a tourist multiple entertainments, that perfectly fit for children and adults. Here you can listen to ditties, take part in outdor activities, learn how to make dolls. Overall it is interesting, beneficial and authentically. The area of the city is 90 square kilometers. The time zone is UTC + 3 (Moscow time). The climate of Veliky Novgorod is moderately continental, with a cold snowy winter and a moderately warm summer. There are dozens of souvenors in Novgorod that are different from basic magnets and keychains. A unique techology of embroidery on white through the background - "Kresttsy line" is developed here. Tourists are also attracted by woven and semi-woven belts, which act as amulets and have some special sacred meaning. Also tourists usually bring home blankets, baskets, saltcellars, caskets, and boxes from birch bark; wood, horn and bone combs, knife handles, combs, icons, crosses. Crafts made of clay and wood-toys, whistles. 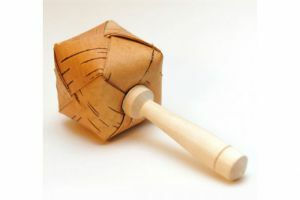 Travellers are also like – birch bark cap. They often buy branded Novgorod berry tinctures with "sweet" names - "enchantress"," Lyubava"," Novgorodka "or"Sadko". At winter if you are planning on visiting Novgorod Kremlin you shouldn’t forget that it is located on a bank of the river. Cold winds that blow from the open space can be an unlike surprise for those who prefers thin coat and forgot their hat. At summer it is warm and sunny but still you shouldn’t forget about umbrella because the weather can change. There is no airport in Velikiy Novgorod but the building process should start in the observable future. 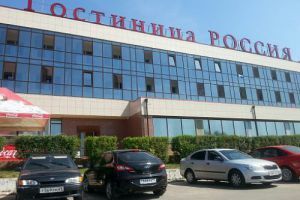 There is a bus terminal and a railroad station that are located on a left bank of a river Volhov. There are trolleybuses, buses and taxis in the city. To get to the trading side or to the Plotniskiy district from a bus terminal or a railroad station from the side of Sophia Cathedral across the Volhov you can use bus number 27A. From the terminals there is a nus number 8 that will take you right to the Kremlin. You have to leave the bus in the stop «Sophia square». 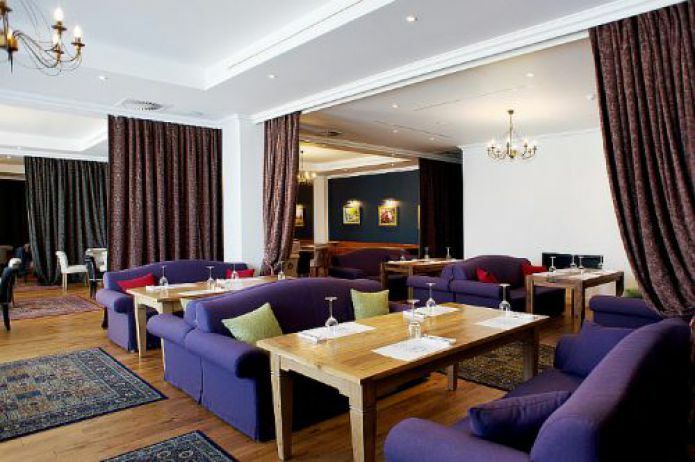 For those who arrive to see the main sights we can recommend to choose a hotel nex to the Kremlin as from the left and as from the right bank. Sights are located on the both sides of the city. Kremlin itself is located on Sophia side and the left bank of Volhov. Yaroslav's court and Ancient Torg are located on the right Bank. To see the sights is not enough, it is important to learn about them, to hear their history, as well as to get answers to many questions. Without a professional guide you can walk for hours and do not know that you missed something important. Because of the city being located on a river, the dish is made of fish. 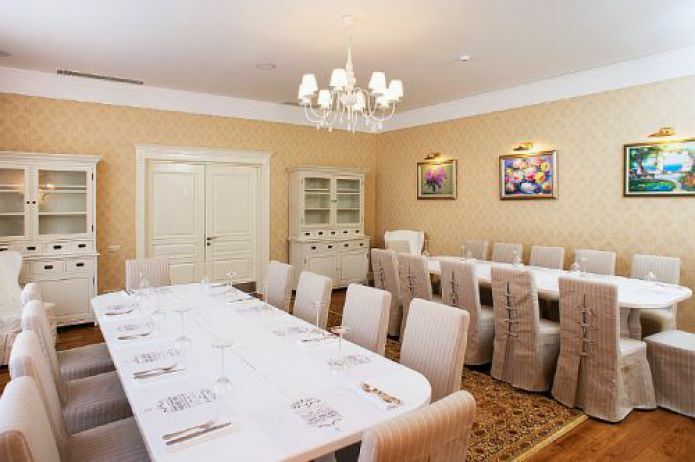 The most famous is the dish zander "Veliky Novgorod". Also every tourist that’s is visiting Novgorod has to try out local cask kvass, which is famous for its rich taste and quality.